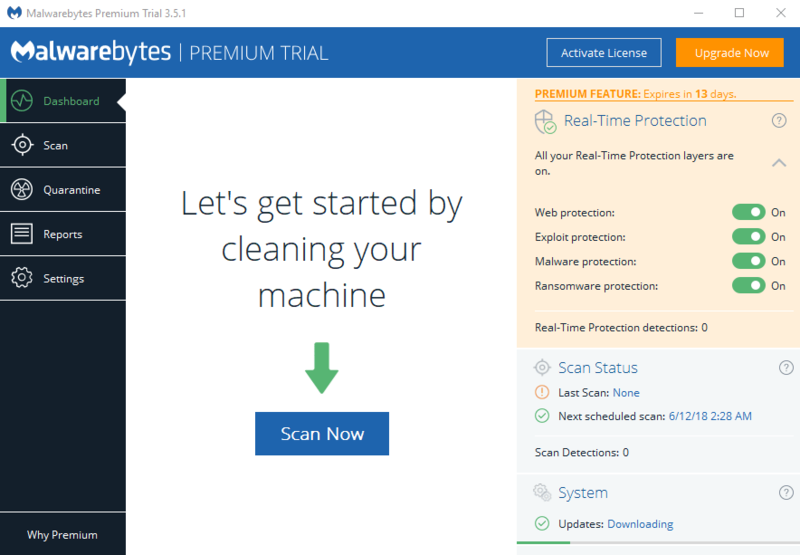 Need to run a though Anti Virus scan on your PC (or Mac) ? 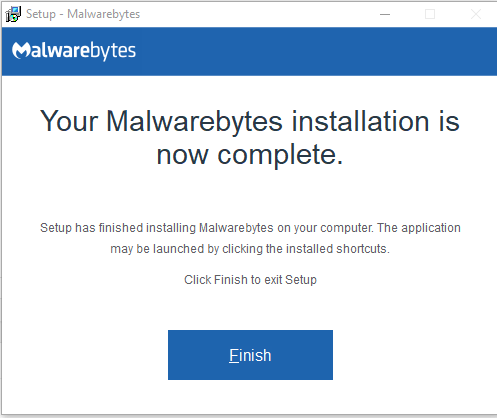 I would suggest the excellent Malwarebytes to compliment your Antivirus product. 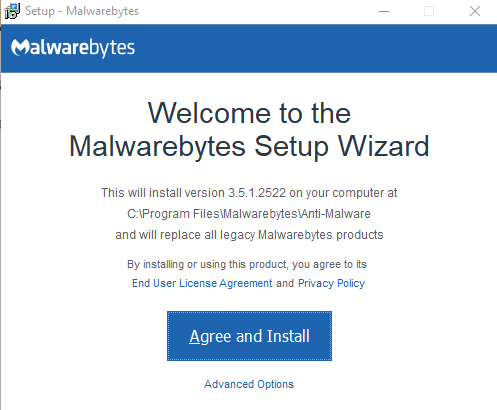 First head over to the Malwarebytes home page and get the free download. Click on the Free Download button and you get a message to save or run the file as follows. Click on run. The program may prompt you again, asking if you want to run this program, so select run again. 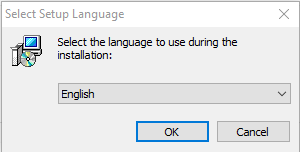 You will then be prompted for the language, so select your language and click next. Next you will need to agree and install, so select that. Once finished you will get a completion page, so click Finish. 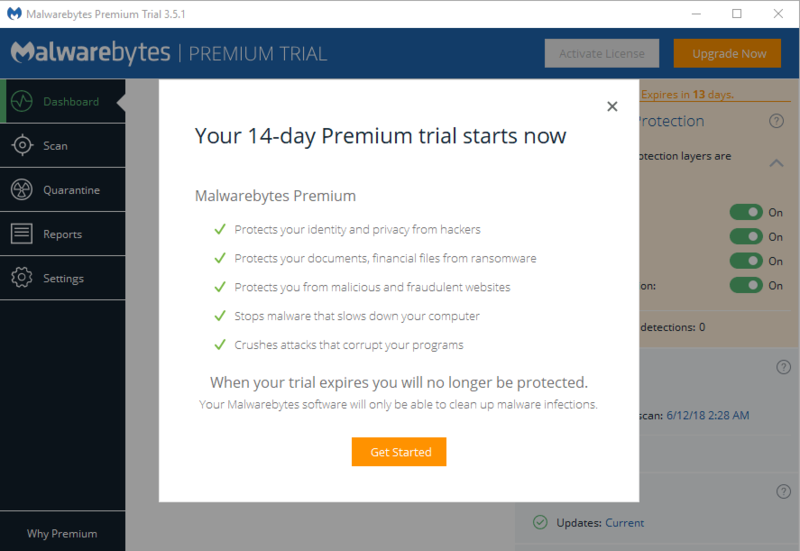 Malwarebytes will now open and prompt you to start a 14 day trial of the premium version. Go ahead and click the “Get Started” button. 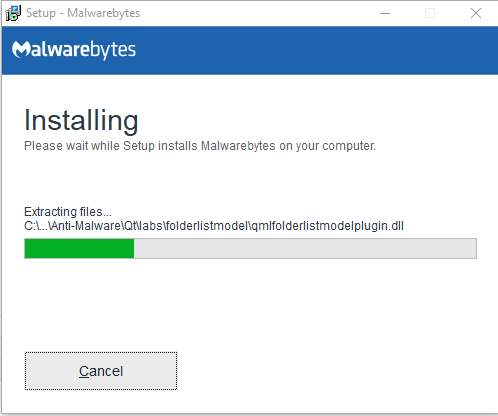 You will be present with the Malwarebytes interface. Start your first scan by pressing the “Scan Now” button. This can take a while depending on the speed of your PC, and the amount of files and programs you have, so let the scan run through to the end. Once the scan is finished, the results will be shown in the window. 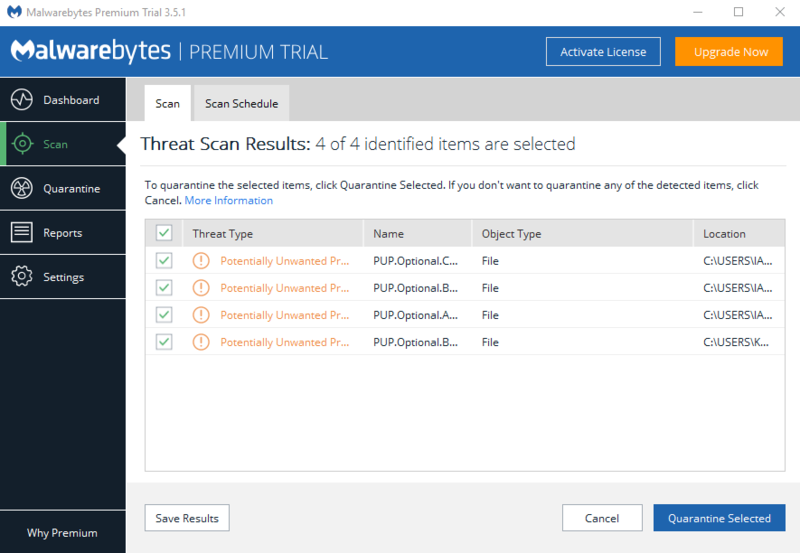 Now we can quarantine the files that are reported as a threat. Make sure all the files are ticked, and click “Quarantine Selected”. 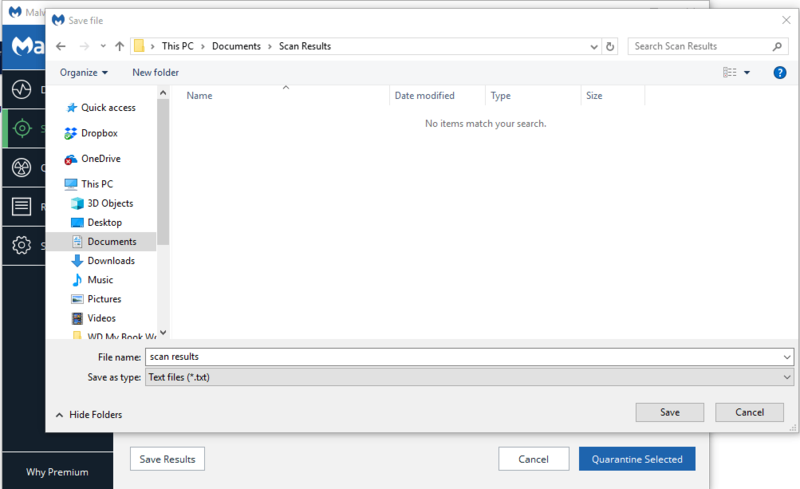 If you want to send the results to your IT Support Department or post to a forum for help etc, from this screen you can click “Save Results” then select “Text File (.txt)”. Give the file a name and save it in a folder of your choice. You can then send this text file as an attachment in an email or upload to a forum, or open the file and copy and paste the results. I hope this helps you run through the procedure, whether you need to clean an infected PC or get help with a potential virus.